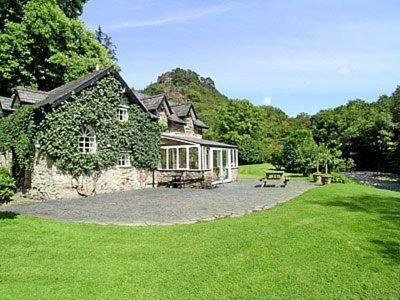 Pen-y-Groes is a small 18th Century cottage located on a wooded slope .5km east of Pont Aberglaslyn, Gwynedd, Wales. It is the birthplace of Richard Owen, the bard 'Glaslyn' (1831-1909). 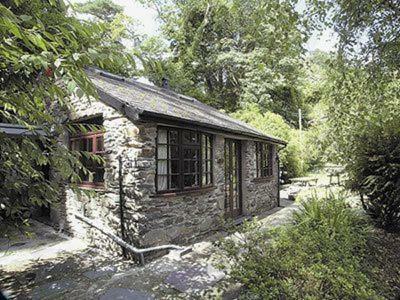 The cottage may be found via the walk from the village of Beddgelert through the Aberglaslyn Pass to Pont Aberglaslyn. Walesdirectory.co.uk, where you can find where to go, what to see, and where to stay in Pont Aberglaslyn Wales.